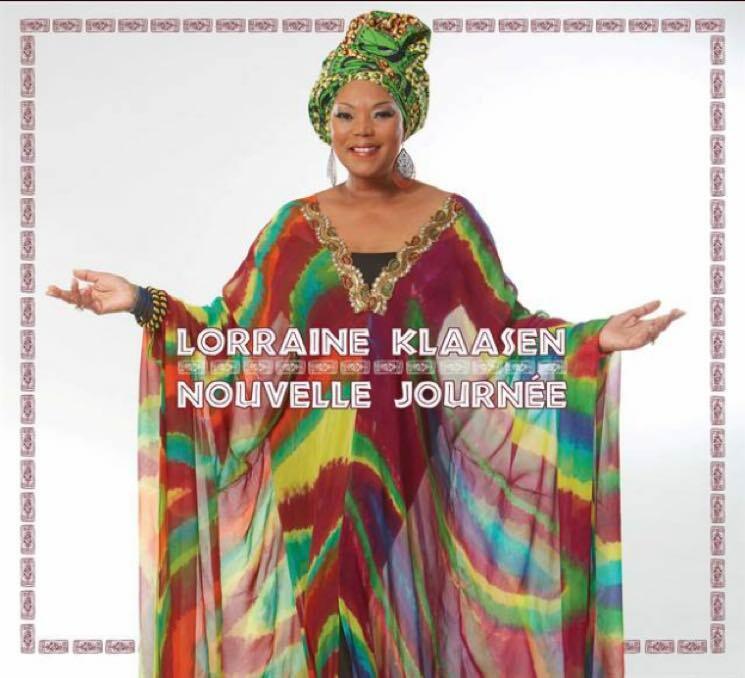 Long based in Montreal, singer Lorraine Klaasen continues to make music primarily influenced by her native land of South Africa (she was born in Soweto). She won a 2013 Juno Award for World Music album of the Year for her Tribute to Miriam Makeba, a prime influence (as is famed singer Thandie Klaasen, her mother). Her latest, Nouvelle Journée, is a truly multilingual album, with songs sung in English, French and South African languages Tsonga, Sotho, IsiZulu and Xhosa. It initially sounds a touch odd to hear a South African-flavoured song done in French, as on the title track, and to these ears, it's the more overtly South African tunes that work best.